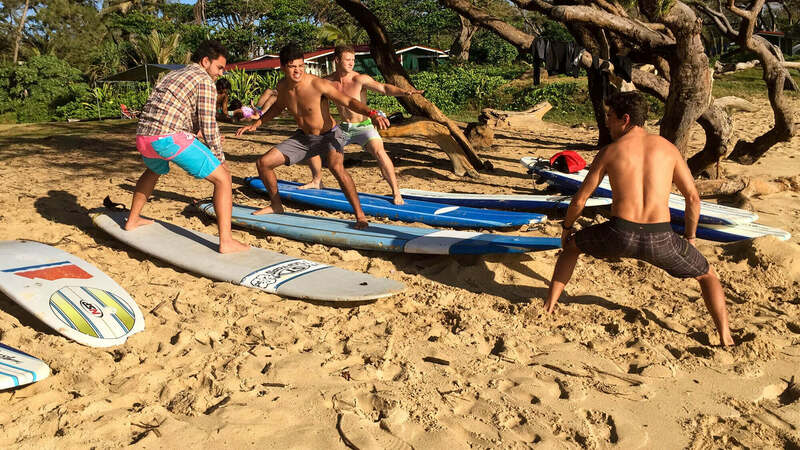 Join our Oahu Surf Lessons. 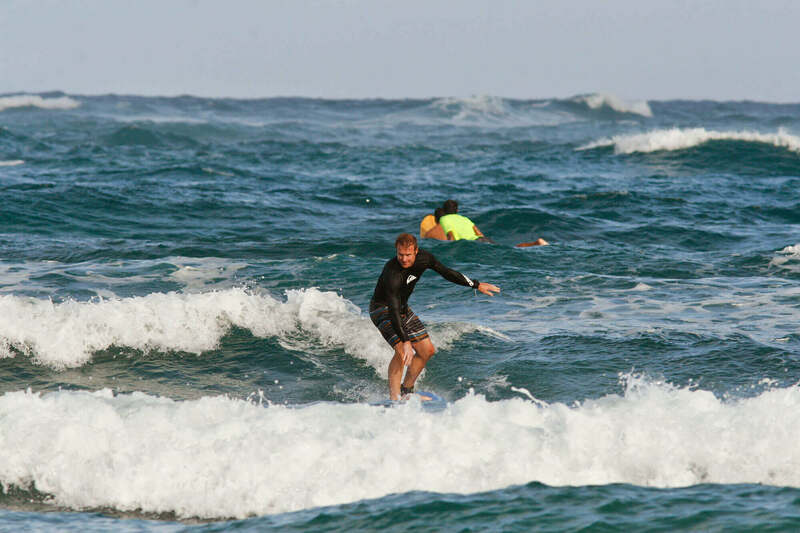 Come learn to surf or refresh and sharpen your skills with our experienced surf instructors. We offer Private Surf lessons (1 on 1), Semi Private Surf lessons (1 on 2) or a Group Surf lesson (minimum of 3 people above age 13). 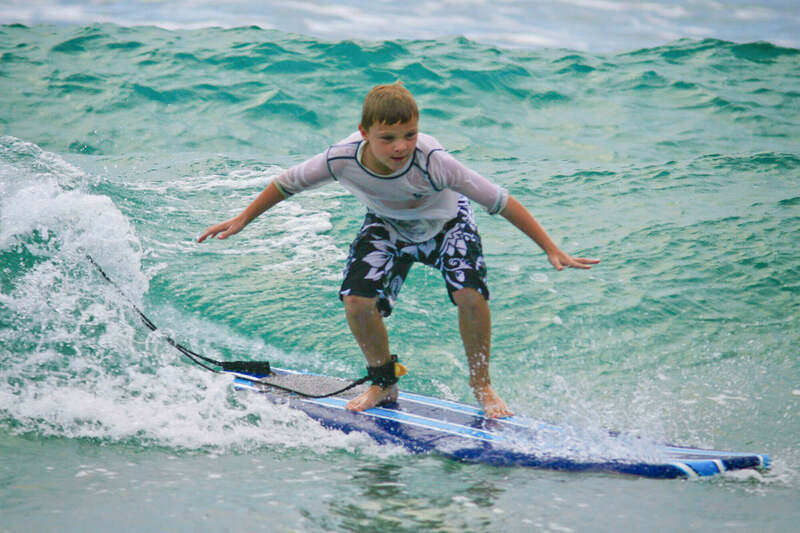 Surf Lessons take place everyday Monday through Saturday at 9-11am 12-2pm or 3-5pm. All lessons are 2 hrs long. We begin with a 20 minute land lesson, then a 10 minute safety talk, then spend up to 90 minutes in the water safely catching waves. All surf lessons will meet us 15 min. before the scheduled lesson time at our surf instructor’s activities hut (kiosk) outside by the pool at the courtyard Marriott in Laie. 55-400 Kamehameha Highway, Laie, Hawaii 96762 USA be sure to bring a towel, water, and some sunscreen. You will first be instructed on land and then head out into the water with the instructor there to help you catch some Hawaiian waves. Great for all ages. If you are interested in an advanced surf excursion, book the private lesson and tell us your experience level, what breaks you are looking to ride, etc. in the online booking form. **Attention: For safety purposes and insurance requirements, everyone 13 years old or younger has to take a private surf lesson. 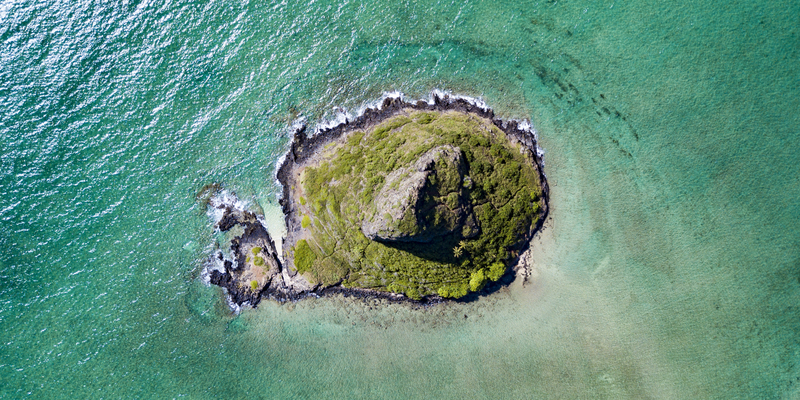 Join us on one of the best Oahu kayak tours to the stunning basalt islet, Mokoliʻi. This guided ocean kayaking/hiking tour takes you to the reef-lined shore of Chinaman's Hat. 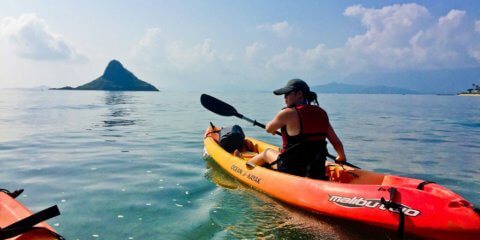 You will be ocean kayaking and therefore we suggest this tour for intermediate or advanced individuals who are experienced in kayaking. *All Chinaman’s hat kayak tours are operated by local guides or partner companies we trust. 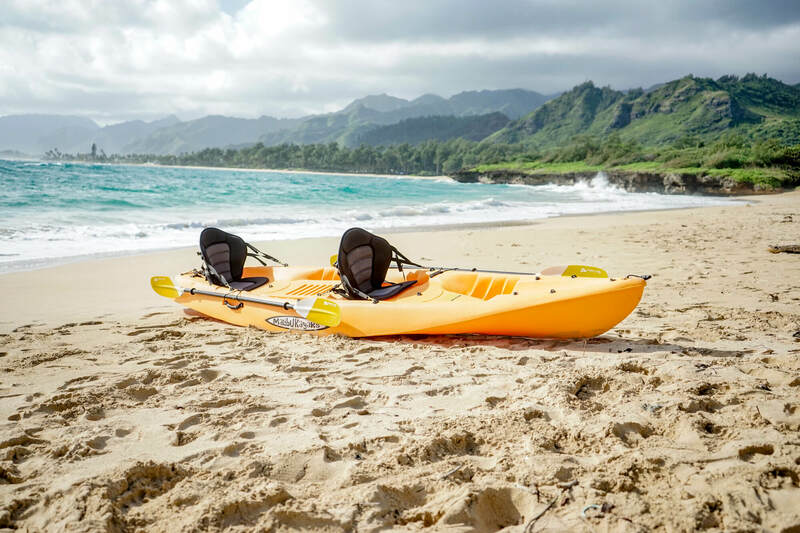 This is the Best Kayaking Experience on Oahu. 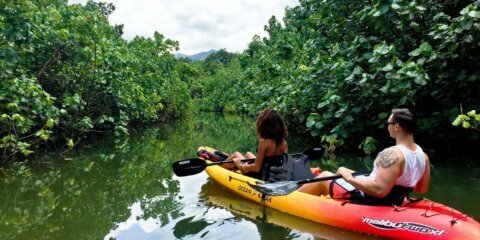 This self-guided* Oahu kayak tour takes you up a calm river into the valley then out into the bay for a great view of the coast. Enjoy the picturesque landscape of turquoise ocean, secluded beach, green-clad mountains and plentiful jungle of Kahana Valley. The whole place has an amazonian like feel to it. 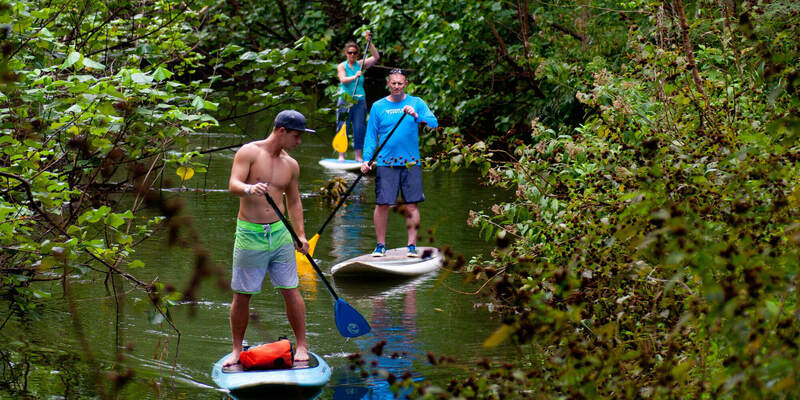 Planning a big event or want a convenient way to explore Oahu? 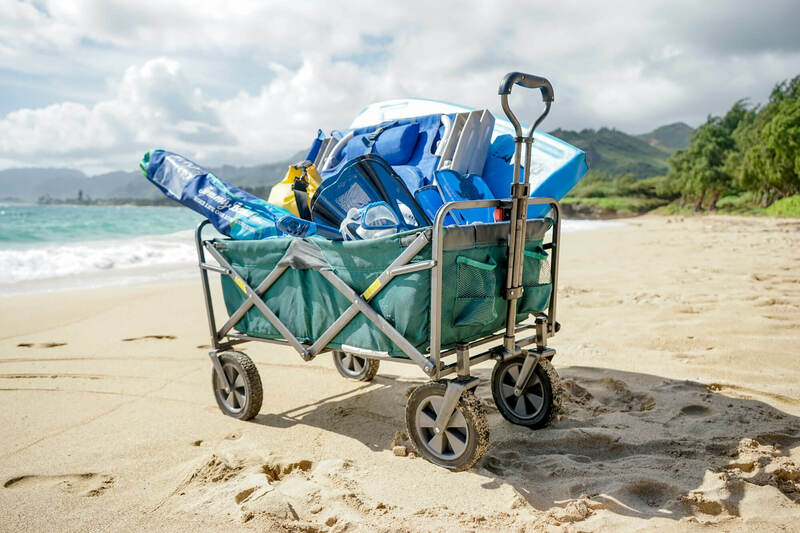 We deliver kayaks, SUPs, snorkel gear, beach chairs and more straight to your beach or address. Get to know our company and what makes us the best to work with. Book direct with our partners for activities like shark cage dives and skydiving. 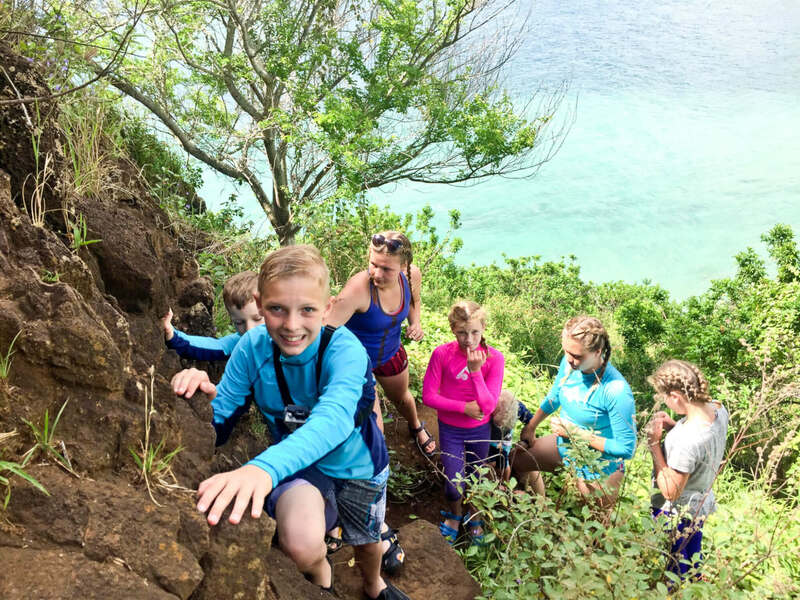 We've got plenty of photos to show off our kayaking, snorkeling, hiking and SUP adventures. We also love the scenery and showing off our gear.